Every piece touched by nature in its own special way. Each board slightly different from the next, and yet, together they provide an environment that beckons you to relax, play, or entertain in comfort and luxury. Grain: From the clear simplicity of maple, to the exotic streaks of Tigerwood – and everything in-between. 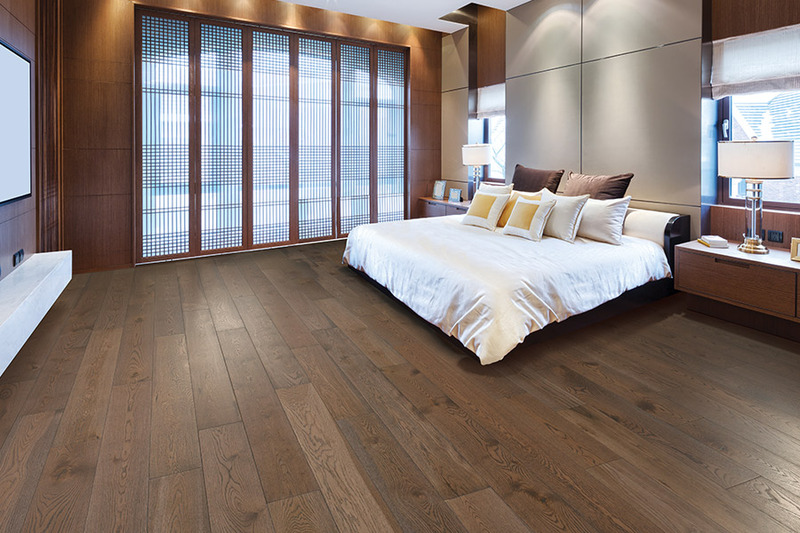 Color: From the crisp clarity of maple, to the depths and richness of the fuliginous African Wenge. 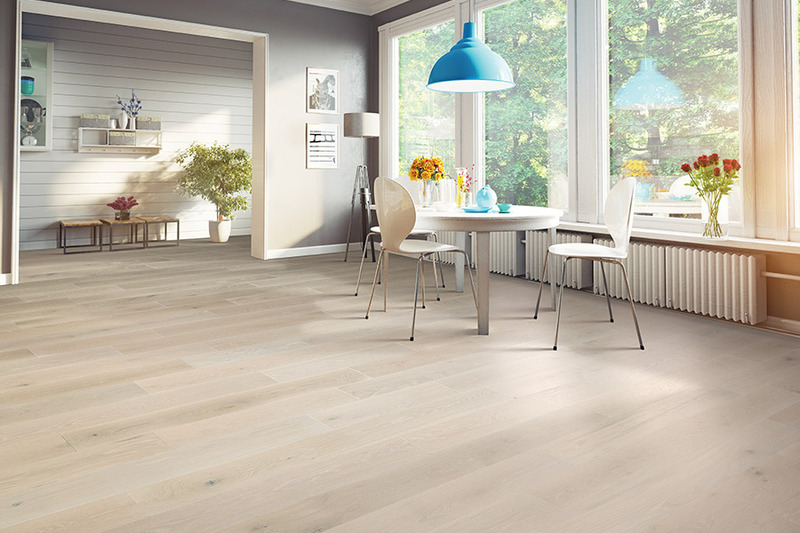 Style: From the traditional 2” strip, to the wider width planks of 3”, 4”, 5” and 6”. 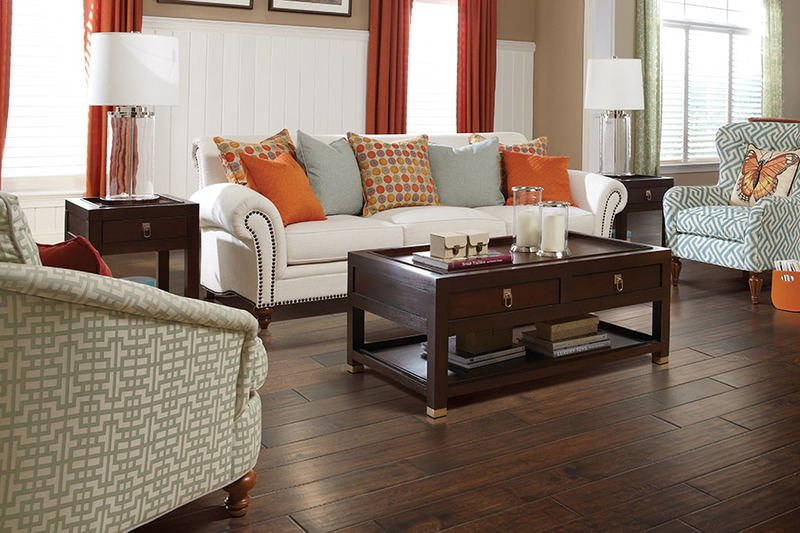 From smooth, elegant furniture-finishes, to the “new-again” rustics and hand scraped planks. 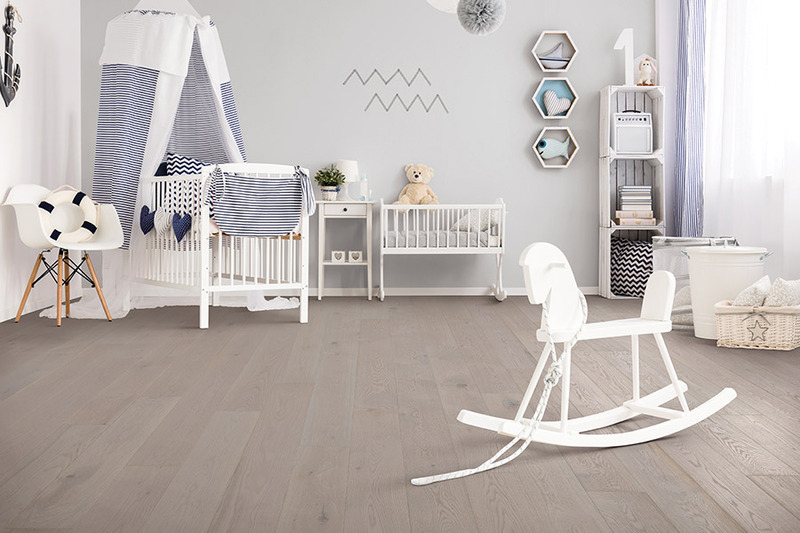 Anderson, Armstrong, Biltmore Collection, Bruce, Columbia, Forest Accents, Invincible Hardwoods, Mannington, Mohawk, Natural Cork, Oshkosh, Robbins, Rustic River Collection, Shaw, Teragren Bamboo, UA Hardwood Floors, US Floors Bamboo & Cork. So how much is this really going to cost? First you have to know what type of construction you want. But for now, we’ll talk about the "engineered" wood flooring. 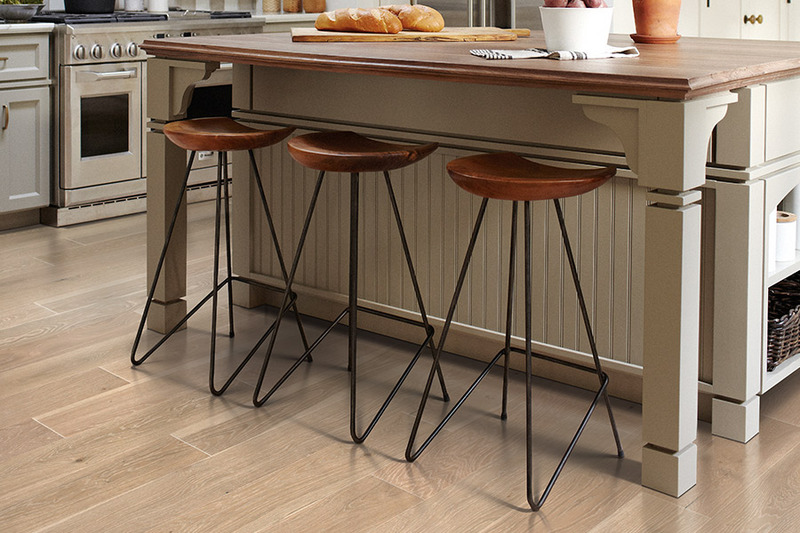 Engineered hardwoods (lowest sale price): $6.99 per square foot other engineered strip flooring (lowest sale price): $7.99 - $22.99. There are many fine quality products to choose from between $9.00 and $15.00. Floating or leveling the existing subfloor (these products need a relatively flat floor). Transition strips required in various areas where the material terminates. ¼-round molding or baseboard molding, depending on your preference. Removal of existing flooring, if necessary. Why the range of prices? 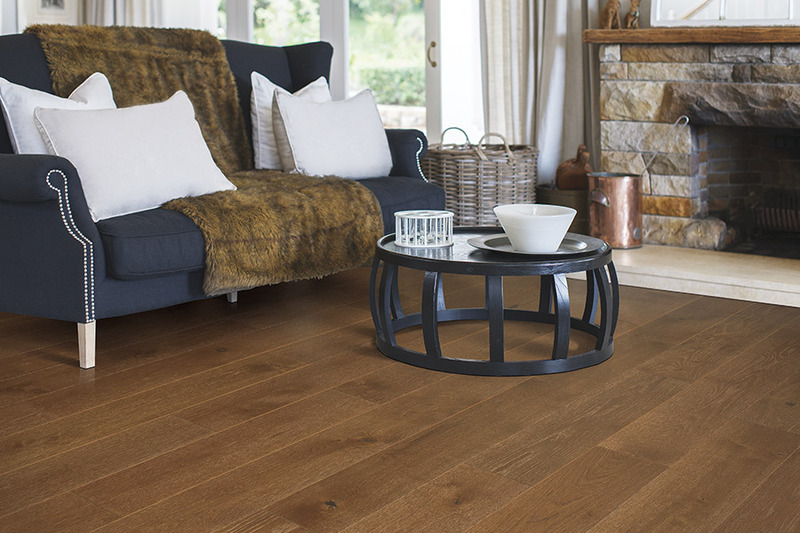 Engineered wood flooring is produced with varying depths of wear layer, and thickness of overall product, i.e. 5/16" to 9/16" that will partially determine the price. In addition, the species, the surface finish, and corresponding warranty, along with the overall product warranty will have an impact on price. The actual species of wood can affect the pricing, i.e. maple is more expensive than oak.